STORYBOOK MUSICAL THEATRE ANNOUNCES ITS 27th SEASON OF THREE ENTERTAINING MUSICALS FOR THE ENTIRE FAMILY! Storybook Musical Theatre, one of the Philadelphia area’s premiere children’s theater companies, will open its 27th season of three original musicals on December 12, 2018. The musicals are based on tales by the Grimm Brothers, Hans Christian Andersen as well as an original one written by Storybook’s Artistic Director. The Abington-based, non-profit, professional, Equity children’s theatre will present all its performances at the Gratz College Theater, 7605 Old York Rd. in Melrose Park, PA. 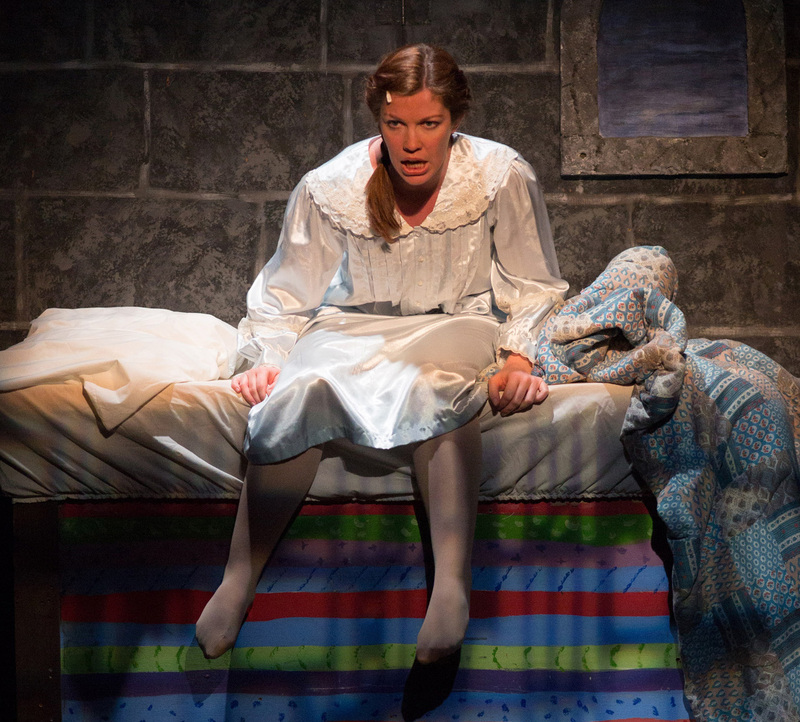 The toys come to life in “Adventures in Toyland” from Storybook’s 2014 production. Storybook’s season opener will be an original tale, “Adventures in Toyland.” This imaginative musical has a book by Patricia Goldberg and original music by Jeff Reim. “Adventures in Toyland” will be performed from December 12 to 30, This musical follows the adventures of Michael, a lonely boy, who’s toys come to life to help him conquer his fears. They journey around the world without ever leaving his playroom during their quest. It’s a delightful musical for the holiday season. The second offering is the magical and timeless tale by the Grimm Brothers’, “Snow White.” The show also has an original script by Patricia Goldberg and music by Jeff Reim. It will be presented from March 19 to March 31, 2019. What happens when an innocent princess flees through a dense woods after being chased from her home by a vain, jealous Queen, who wants to kill her because of her beauty. Snow White finds shelter in the home of seven miners who come to her aid. The final offering of the season is about a lonely prince, who is searching for a bride. He gets some helpful advise from the Queen, the King and a tiny magical pea. In the process he learns that looks can truly be deceiving. Patricia Goldberg also adapted the Hans Christian Andersen story with original music by Kevin Arruda. “Princess and the Pea” will play first from May 7 to May 18, 2019 and then concludes the season with a summer engagement from July 23 to August 3, 2019. Individual tickets for all Storybook shows are $14.00 for children and $16.00 for adults. School and group discounts of up to 50% are available, as is a reduced 3-show subscription plan. Show times vary with each production. All Storybook shows are appropriate for age 3 and older, and everyone gets to meet the cast after every performance. For more information, to obtain a seasonal brochure, or book a group or school trip, call Storybook Musical Theatre at 215-659-8550 or visit its web site at: www.storybookmusical.org.